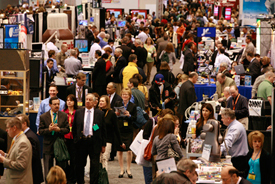 RBK has over 25 years experience in helping companies produce their printed promotional materials for tradeshows. We have expert experience to help meet your needs. Promotional collateral builds traffic, targets key prospects, generates sales leads, fills conference rooms, and creates the greatest impact for your company. RBK can fulfill the needs of your projects. 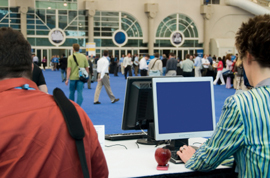 Mailing services to deliver all of the above items directly to your exhibitors.